Guest blogging can grow your online efforts into something sought-after, authoritative, and even profitable. But what is it? And where do you begin? Let’s take a look at the basics of guest blogging, and consider some ways to get a mutually beneficial community started around what it is you already write. Guest blogging is about taking what you already do well and spreading your knowledge into other areas of your target market to increase your reach and build a reputation for subject matter expertise. For example, if you are a knowledgeable writer on the subject of clothing and you notice that the outdoor clothing maker REI maintains a blog, so you reach out to their people (I’ll talk about about how to reach out later on). You offer to supply REI with one blog post a month or every week for free. The only payment you request is a link back to your own blog. Which is why you do this for free. The Why: Guest blogging creates more links and new readers – fun! When REI says “sure” (because your content really does rock), your guest post on their site increases the scope of your branding and provides link-backs that allow readers of the REI blog to become regular readers of your work, too. It’s free advertising. Marketers love to tell folks that content is king when it comes to attracting Web traffic, but they’ve confused the hook and the bait. Content, in fact, keeps readers interested in your blog once they’ve found it. First they must find it and that requires a lure. The bait of the World Wide Web is not content; it’s links. Links send traffic back to your site and grow your search engine rank. When you guest blog, you’re luring new readers. Sounds pretty good, but how do you get started? Research: Find bloggers and blogs that tackle similar subjects to yours. Google Blog Search should get you started. 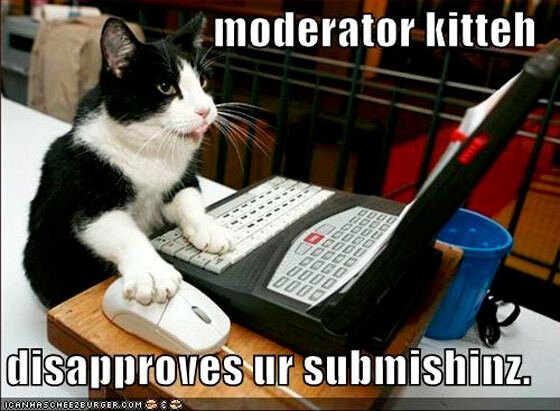 Outreach: Now that you’ve read and assessed some of the other blogs in your playing field, connect with them on Twitter, retweeting some of their content with a compliment or highlighting a salient point from the post (to show that you read it). After a while they may start to reciprocate or they may thank you for sharing. Connection made. Now you can send a polite and to-the-point e-mail asking if you might write a guest post for their blog. If your work is great – people will usually be happy to receive free content. Write Well: Once you’ve made your new contacts and agreed to an exchange of content, make certain that the posts you send to your guest-blogging partners are your absolute best work. No drafts. Everything proofread. You’ve succeeded in getting off the bench; now don’t blow it at the ten-yard line. Follow-up: Your guest blog is up? Great. Make sure you share it all over your social networks, so the host sees some immediate extra benefit from your followers. Track the comments and reply to every reader who comments or asks for more information. Build your reputation as a communicator. And be sure to thank the site owner with a personal note. Reciprocation: Give as you receive. Bring guest bloggers to your own site; provide the assistance other bloggers have provided to you. 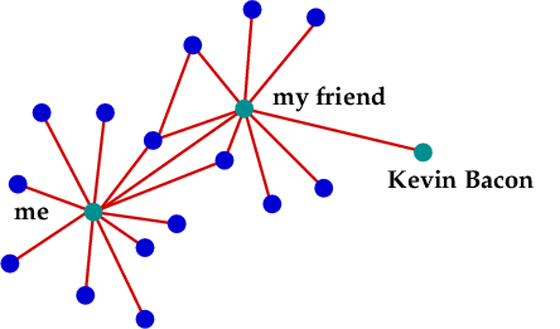 Reciprocity builds something bigger than a network: it builds community, which can help extend your reach as they will start to share the content they have written for you on their social networks. The When: When you’re awesome at writing! Quality is king here. Begin your guest-blogging outreach when you know that your work is at its very best. No matter how good you get at building your network, if your blogging lags behind your business acumen, people won’t stay with your blog after clicking your links. Does it really work? – A short case study about the N00b Guide! Last year I wrote a guest post for the SEOmoz blog. It went from a small idea to an epic endeavour after following a principle of motivation I strongly believe in – self-induced peer pressure. In other words, tell people exactly what you’re going to do (in this case it was telling Rand Rishkin that the post would be EPIC). Setting myself up for *having* to deliver something special. Check out the SEOmoz “Best of 2011” and see how often the N00b Guide is mentioned. The post was shared on SEOmoz, on Unbounce.com (where the full size image lives) and a PDF download landing page over 200,000 times. Nuff said. 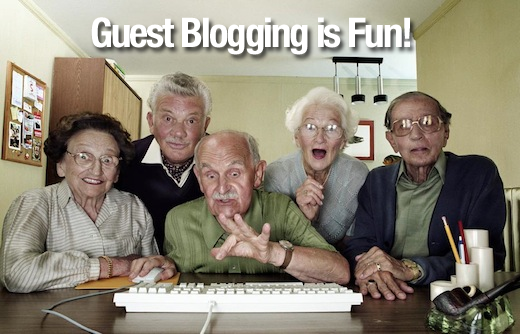 Guest blogging is a good idea. Just do it right. 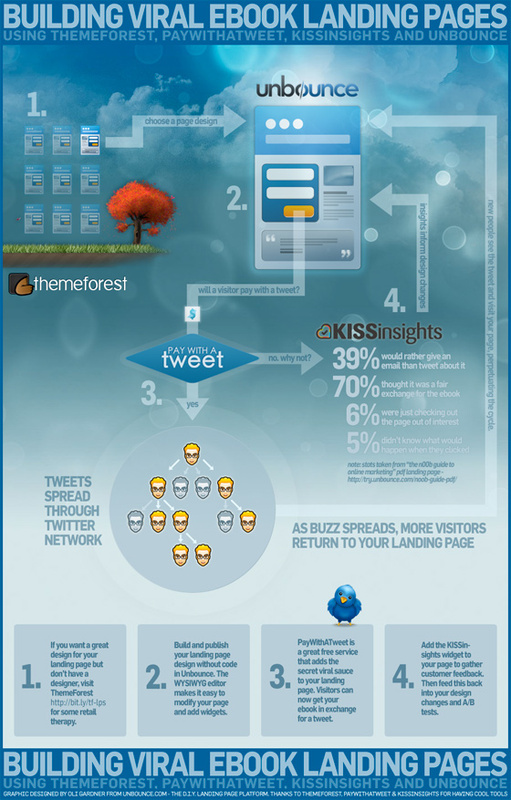 This infographic tells the story of how you can utilize user feedback to optimize a landing page. Which was done after the guest post became successful, furthering it’s exposure and getting it in front of more people that would then use it on their own blogs (providing more backlinks).